Go beyond decorating your home and buying candy this Halloween season. Dress the part (no, we're not just talking about costumes) with our favorite Halloween-themed activewear. Rock these outfits to and from the gym to show off your love for this spooky holiday. From formal gowns to easy wrap dresses, we shopped out eight red-hot dresses that you can wear all summer long. 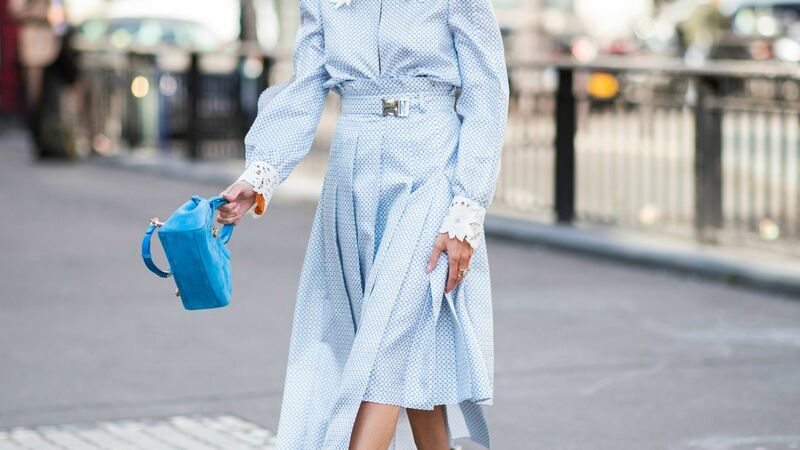 Your favorite runway designer dresses are on sale right now for over 50% off! This week you can channel your inner prairie girl. 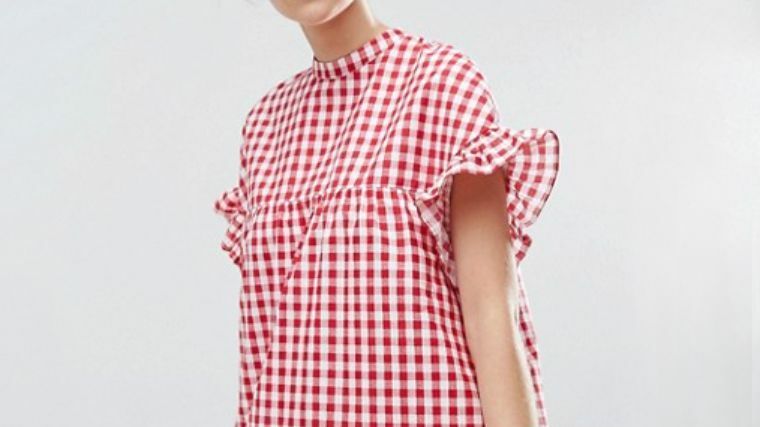 Take an additional 20% off of long gingham skirts, off the shoulder blouses and gingham dresses at ASOS. Influencers Rachel Lindsay, Marianna Hewitt, Camila Coelho, and Sara Escudero share which cute spring dresses from Revolve they plan on wearing this season. Shop spring maxi dresses, spring cocktail dresses, spring party dresses, and more. Tadashi Shoji Lace Off Shoulder Gown - Green lace off shoulder gown from Tadashi Shoji. Material:Acetate. Tadashi Shoji Off-the-shoulder Pintuck Gown - Tadashi shoji off-the-shoulder pintuck gown. Green lace off shoulder gown from Tadashi Shoji.